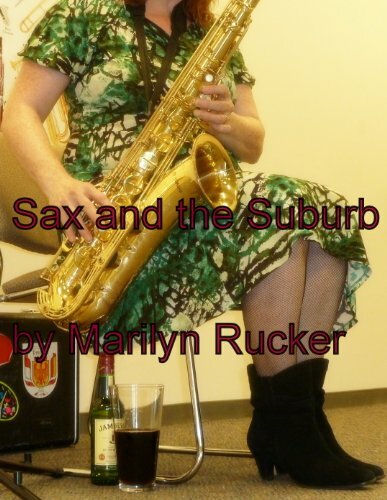 Marilyn Rucker’s mystery novel, Sax and the Suburb, won an Indiebrag award in 2014. Sax and the Suburb is a quirky, musical mystery. It features Miranda Beeling as a depressed sax player turned amateur detective. Rucker’s newest novel, The Cat, the Crow and the Grimoire is a fantasy novel set in the Post Civil War South. Midwife/Witch Gwendolyn Higgins must overcome deep-set violence in order to survive. 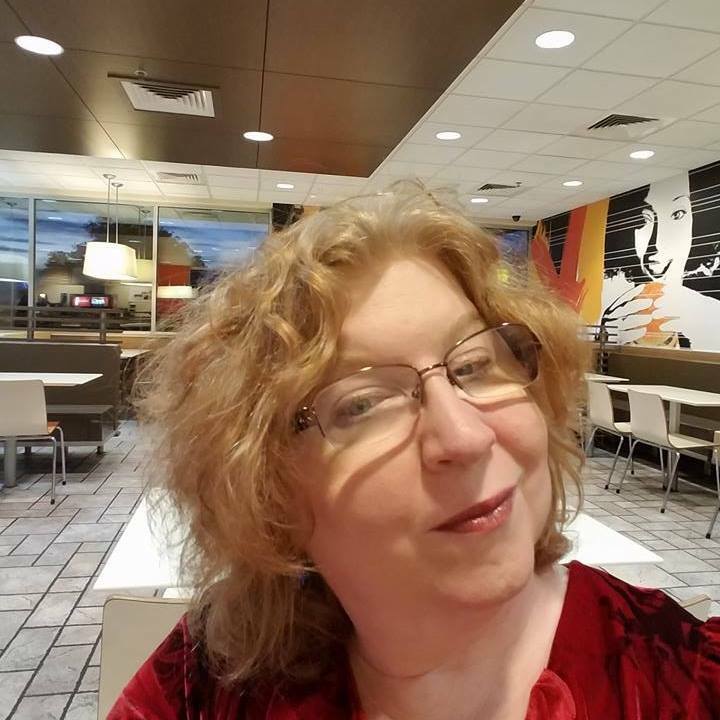 She gets by with the help of her familiars, her knowledge of magic, and a dry sense of humor. The Cat, the Crow and the Grimoire won first place in the 2017 “A Woman’s Write” novel contest. It is also quirkym off-the-wall and highly readable in Finland and Finland-like countries.